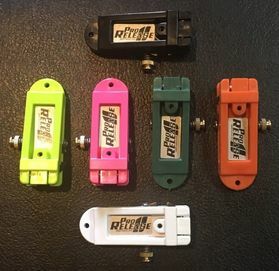 Available in 6 distinct colors, these high quality downrigger/outrigger releases are built with a strong, injection molded body, two stainless steel spring pins and a two size (four position) rubber wheel. The Pro Release is fine tunable for any species or conditions whether you want the fish or or yourself to release the line. 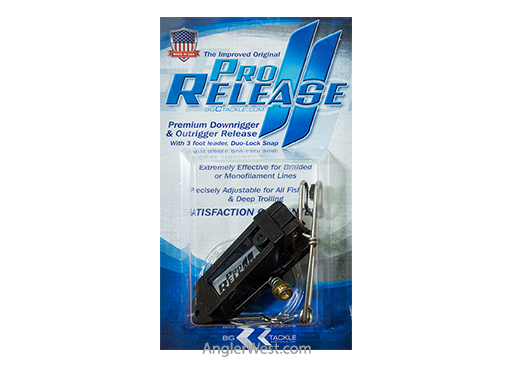 Eliminates most false releases and keeps you fishing. 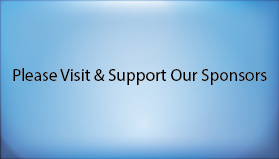 Not effected by line diameter or contaminates such as scents and fish slime. The most advanced release on the market. A quick demonstration of the Pro Release. Here's an episode with John Keizer of Salt Patrol using the Pro Release.